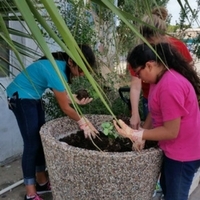 The Palacios Community Hub supports and houses the Palacios Girl Scout Troops. Troop leaders are Kayla Sanchez and Jan Hunter. 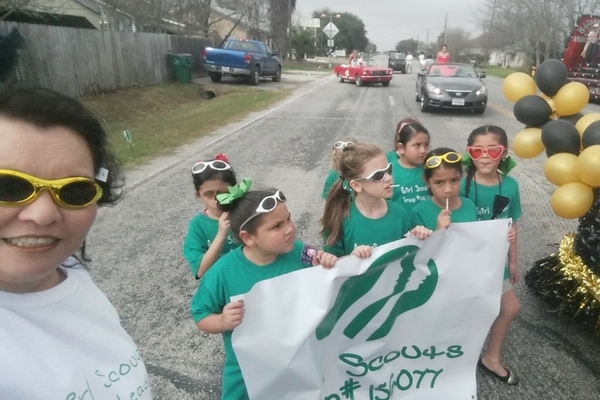 Girl Scouts meets twice a month. 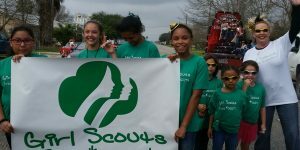 There are two Girl Scout Troops supported by the Hub. 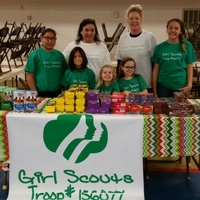 Troop #156077 consists of 17 girls in grades K-5th grade and Troop #156094 consists of four girls grades 6th and up.